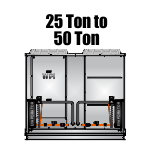 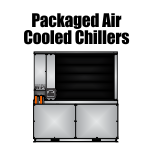 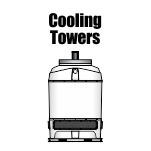 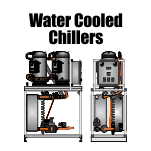 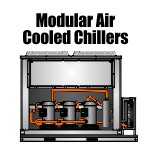 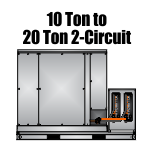 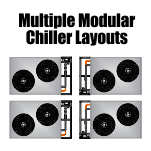 Multi-Circuit Chillers are used in industrial and commercial applications from central chilling of processes to HVAC. 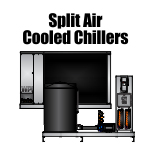 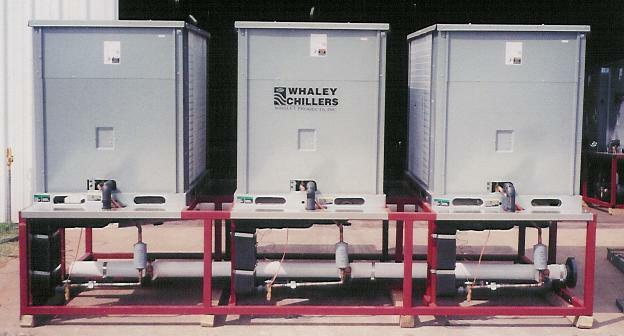 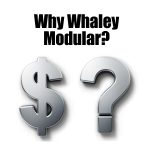 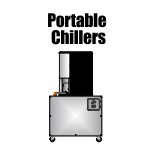 Whaley Chillers have become the number one chilling equipment of choice. 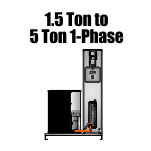 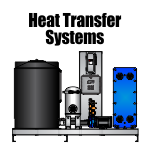 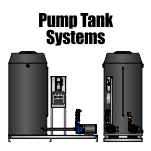 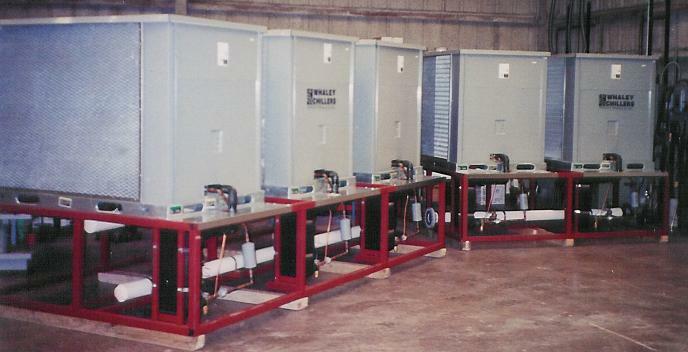 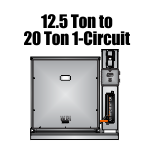 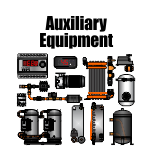 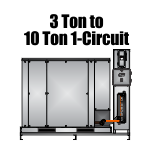 In these systems, we incorporate new high efficiency Scroll compressors and stainless steel plate evaporators. 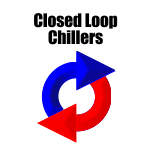 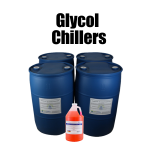 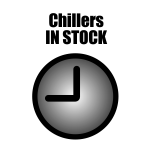 The multi-circuit design is used on critical process loads that absolutely cannot be down. 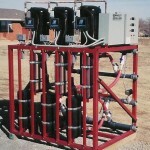 WPI will provide complete water system design and plant process survey to determine cooling loads.